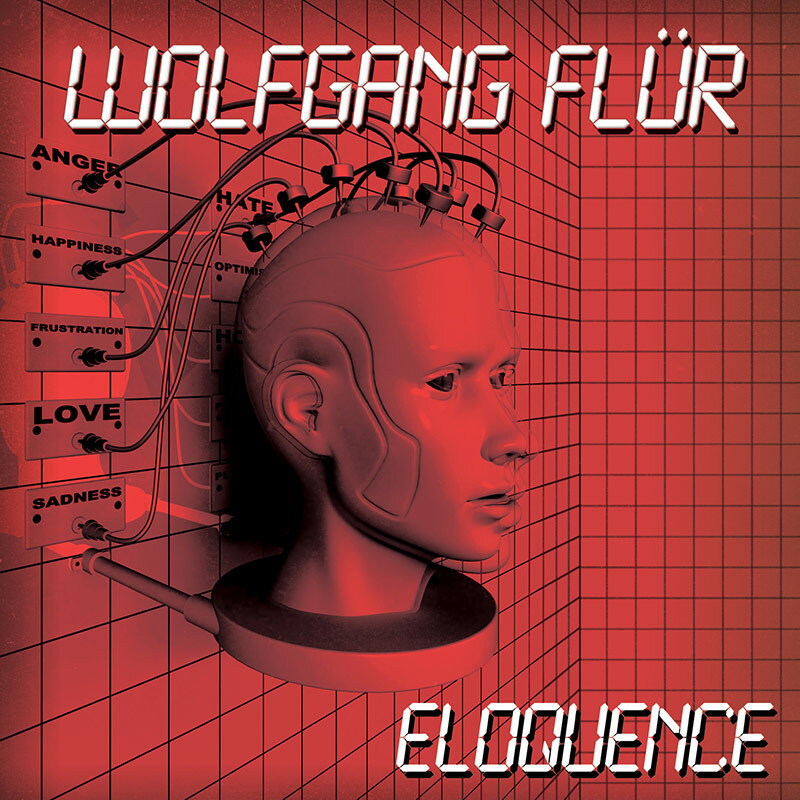 View cart “Wolfgang Flür – Eloquence (CD)” has been added to your cart. SKU: CLO0996VL. 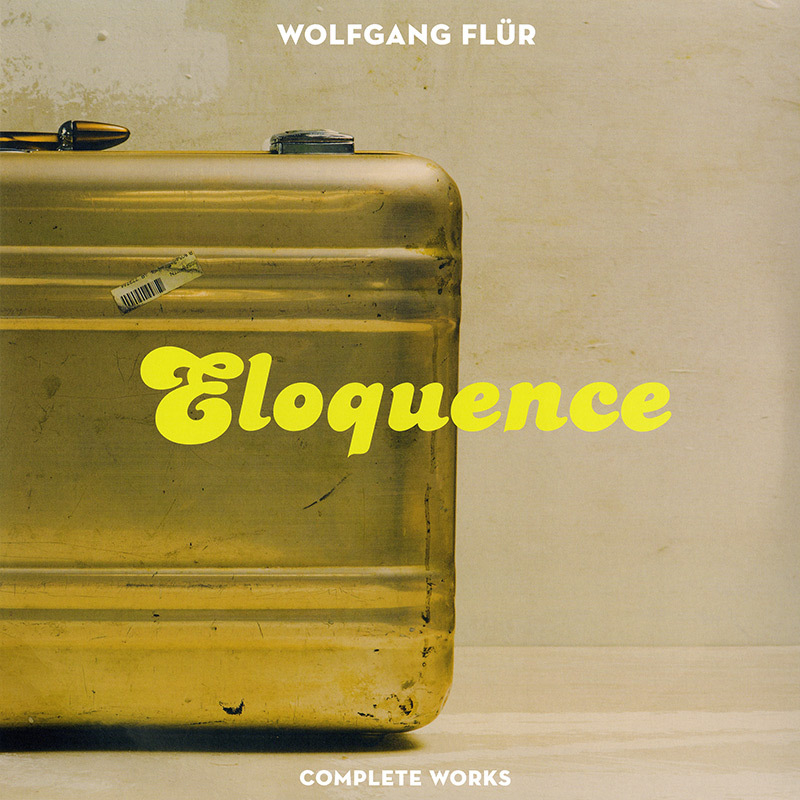 Categories: Cleopatra, Double LP, Electronic. Special double clear vinyl pressing of this must-have collection of recent recordings by the groundbreaking percussionist from electronic pioneers Kraftwerk!